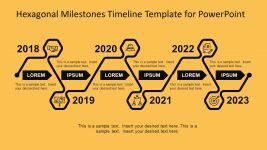 Creative timeline design with road and 3 traffic cones used as milestones. 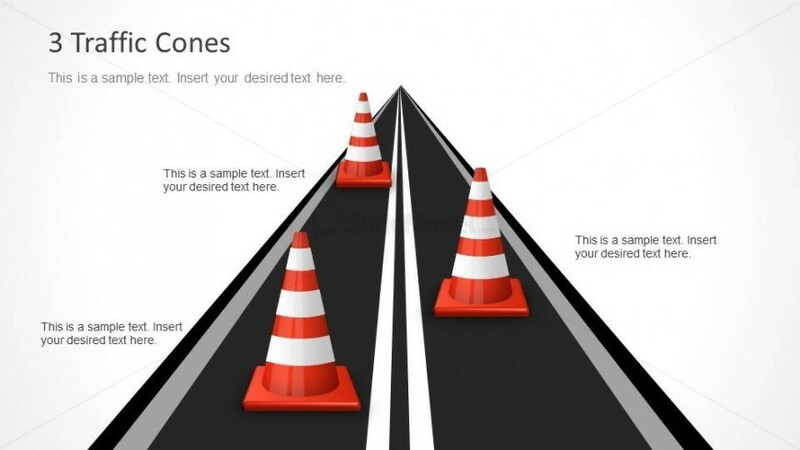 You can replace the text placeholders to add your own milestone descriptions. 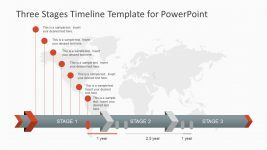 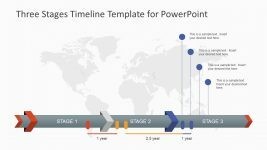 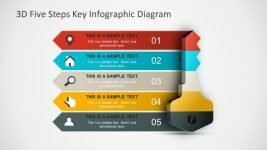 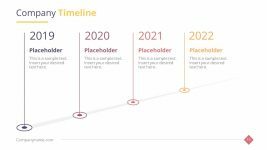 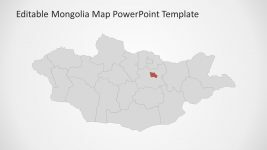 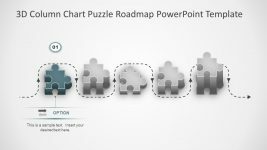 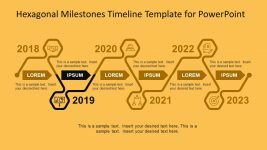 This slide design can be used to decorate your roadmap and timelines in Microsoft PowerPoint or alternatively you can download other awesome timeline designs for PowerPoint presentations.